WASHINGTON — In the frigid weather, roadside service provider AAA fielded thousands of calls from D.C. area drivers who discovered on Monday their cars wouldn’t start. Freezing temperatures led to a huge spike in calls for help to AAA. 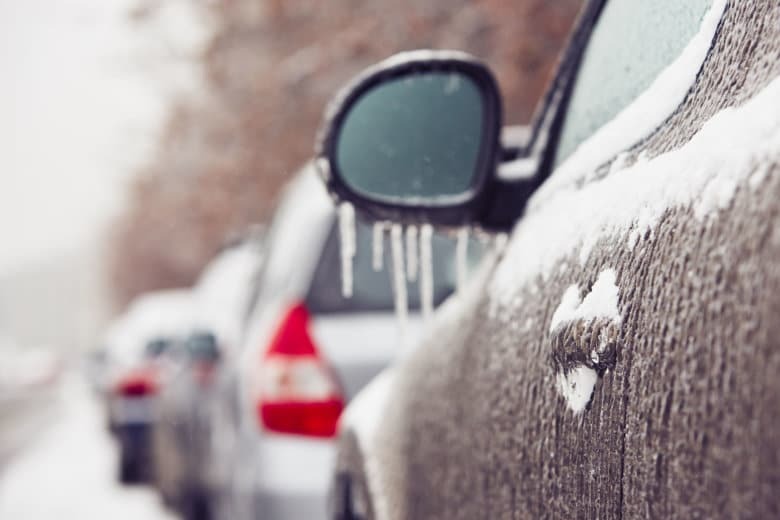 John Townsend with AAA Mid-Atlantic said AAA’s emergency roadside assistance switchboard had fielded 15,570 calls for emergency services from members across the region by around 7 p.m. Monday. Though AAA did not provide a specific breakdown of issues reported by 7 p.m., Townsend told WTOP that the overwhelming majority of calls made by 4 p.m. Monday were for cars that wouldn’t start. Tuesday will also be another very cold day, and Townsend expects call volume to climb even higher. Motorists who left their cars parked during the federal holiday will discover the cold spell did a number on their cars, too. He recommended all drivers check on their cars early on Tuesday, leaving some time for the common issues that crop up. He said the No. 1 culprit for cars not turning over is a dead battery. “That is to be expected on the coldest day of the year,” Townsend said. Many of the batteries that go out during the cold are working on borrowed time, he added, since the average life of a battery is four to five years. In some cases, a jump will fix things. But for batteries older than five years, it’s time for a new one. Another reason for a car’s inability to start in cold weather is electrical issues, which require a tow to a mechanic. Townsend said flat tire calls also take a big jump because the cold drops the pressure in car tires. “For every 10 degrees the temperature drops, you lose a pound of pressure,” Townsend said. He added that drivers should look at all their tires before driving to make sure they are properly inflated. Driving off with underinflated tires could leave a driver on the side of the road, Townsend said. Another common call for help on frigid days is from people who lock their keys in their car while warming them. Townsend said it is never recommended that a person leave their car unattended and running so it can warm up. “You can inadvertently lock the keys in the car or, even worse, a thief can chance by and steal your car while it is running,” Townsend said.